The 5th Saigon International Guitar Festival and Competition will be held at Conservatory of Ho Chi Minh City from October 31 to November 4. Five concerts will be held this year. Thu Le and special guests Lorenzo Bernardy from Italy and Gerard Abiton from France will perform the first concert at 7 pm on October 31. The second concert titled Serenade of the Festival will take place at 8 pm on November 1 with artists Kim Chung from Vietnam, Leon Koudelak from Czech, Carlo Aonzo from Italy and Cuban-American Rene Izquierdo. The third concert on the following day will be a performance by Japanese and Vietnamese artists. One of the highlights of the next concert will be Beatles songs performed by Rene Izquierdo and Paul Cesarczyk. 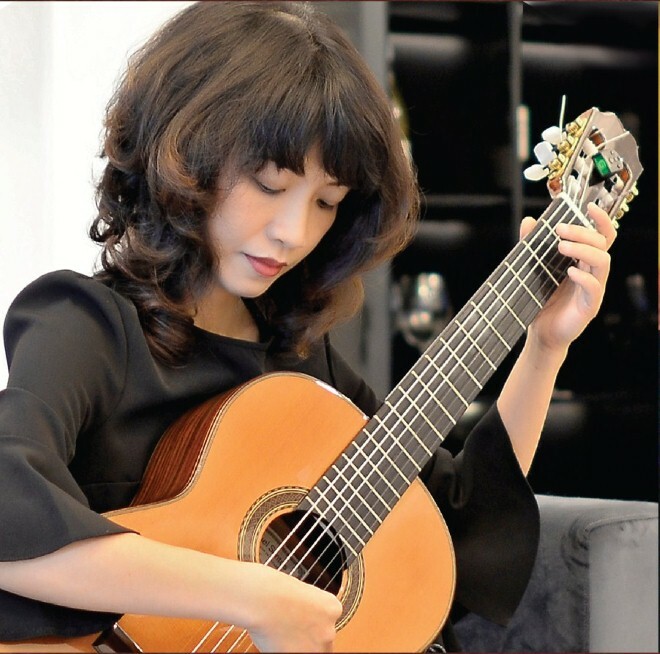 The Magic of Guitar concert will close the festival on November 4 at 5 pm with the performances of Japanese artist Tomonori Arai and Rene Izquierdo. This is the first time a guitar competition will be held at the festival. Vietnamese, Thai, Indonesian, and Filipino contestants will participate in three categories for amateurs, players under 18, and an open category for everyone. The events also include eight master classes, workshops about Vietnamese guitars, and a presentation about mandolin and guitar in an orchestra. Nguyen Thanh Huy from the Conservatory of Ho Chi Minh City said, "After four years, we have been able to create a network with guitar lovers in Vietnam and overseas so it's not too difficult to recruit contestants. The reward will be the Altamira Double Top guitar."